Start taking classes at CrossFit Never Broken and other studios! At CrossFit Never Broken they are focused on building a community of like-minded individuals through Fitness in the Edmond and Guthrie area. Through group training, they develop relationships that far outlast any normal health and wellness program and build a mindset that transcends the gym. Their motto is Build Relationships and a Never Broken Mindset, and their members take that to heart. Please wear comfortable workout clothing and athletic shoes. Bring water if you like! 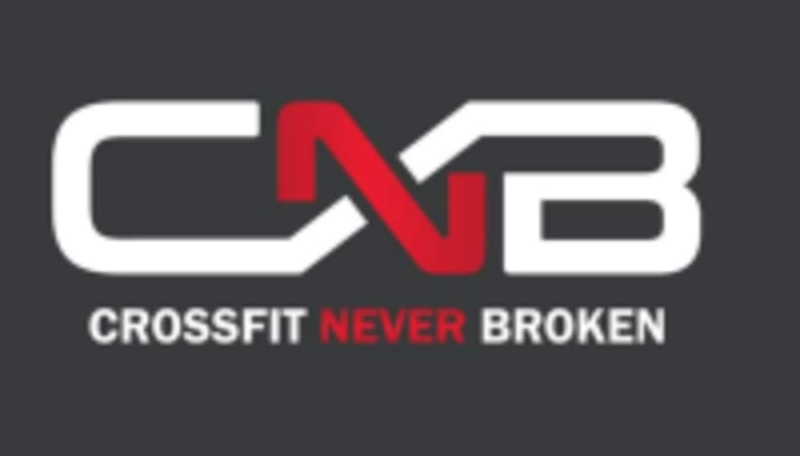 CrossFit Never Broken is located at 176 Gold Post Rd. in Edmond, OK.